Some things are eternal. Some things never change. Some things we can depend on, like death, taxes and Betty White! 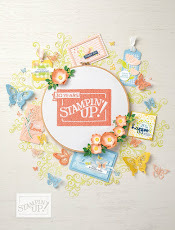 Some stamp sets will never retire, and the one I'm thinking of is Lovely as a Tree! 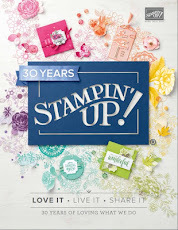 People keep buying it because it is such a useful stamp set. 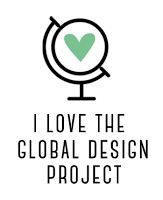 Spring, summer, fall and winter you have trees, so whatever the season, you can use Lovely as a Tree whenever a tree is called for! I have been seeing the Leaflet Framelits used to create a cutaway effect on a lot of cards lately and I thought I'd give it a try here. I like the way this turned out and if you would like to know how I made this card, you can get a free photo tutorial simply by signing up to receive my free newsletter. 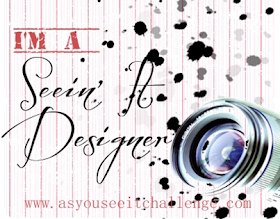 A free tutorial is one of the features of each monthly newsletter. 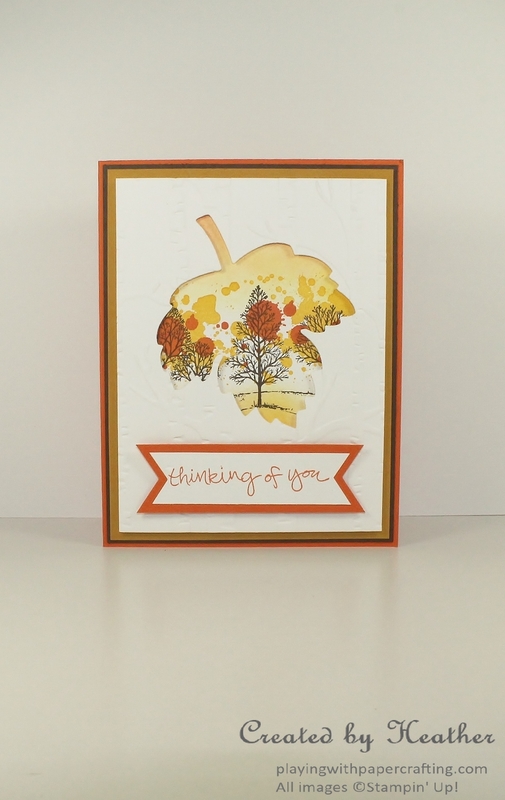 The background features Lovely as a Tree, Gorgeous Grunge and lots of sponging with some warm autumn colours. 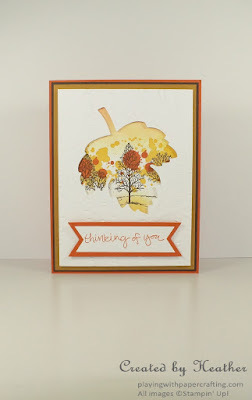 The foreground is embossed using the Woodland Textured Impressions Embossing Folder, after die cutting the maple leaf negative space using the Leaflit Framelits. I'll leave the rest of the details for my free tutorial! 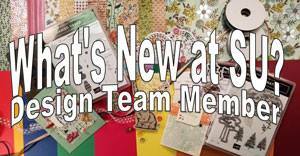 I love to send a newsletter to you so you can get all the step by step instructions and a list of supplies and measurements! You Can Do That with Washi Tape? ?